So....it's pretty low key around here at the moment. This is the first time in years that I haven't posted for a week. Part of the reason is because I was away for the weekend, but that is only part of the reason. I seem to be in the midst of a blogging slump - the worst one for a couple of years! Hopefully things will get back to normal soon. 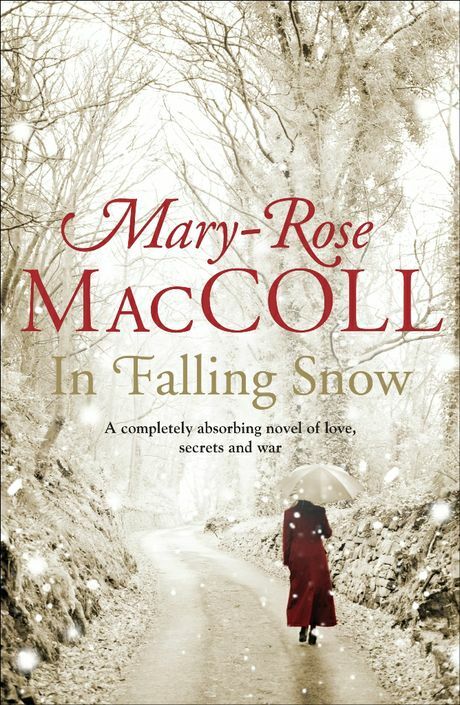 In Falling Snow by Mary-Rose McCall - We were talking about war books on #spbkchat a couple of weeks ago and this is one that was recommended. Paper Towns by John Green - My next audiobook experience with John Green. I am just under half way through this and I am not quite sure I know what I think about it yet. Claire has Mr Linky this week, so head over to share your loot links. I keep seeing John Green's books among other readers' loot and thinking that I need to try him for myself. Enjoy your loot and good luck coming through your blogging slump! I really enjoyed The Fault in our Stars and Will Grayson, Will Grayson. I've heard good things about Paper Towns. Enjoy! I hadn't heard a lot about this book before I started it, other than general John Green love that is. I've been going through a similar phase but LL has been the one post I seemed to manage. I like the cover of In Falling Snow - will have to see if my library has it. I think it is your kind of book Cat! I haven't read Paper Towns yet ... hope you love it. So far it is .... interesting.